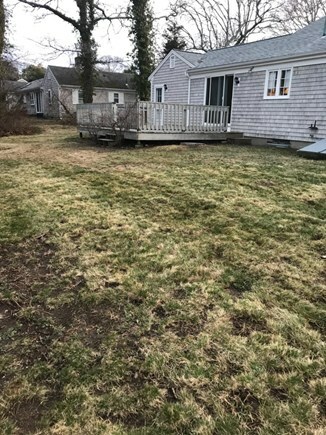 This former World Cup Captain's home is located in a desirable child-friendly neighborhood north of Rt 6A in Yarmouth Port. Walk to Grays Beach through the nature trails for a fun 1-mile hike or bike ride. 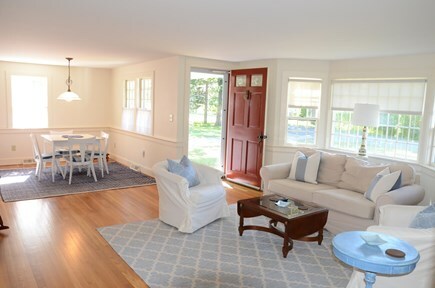 A 10-minute walk to the neighborhood playground and 15-minute walk to historic Yarmouth Port with several cafes and restaurants to choose from. The Family Room is open to the dining area, with a gas fireplace and 50'' smart television for streaming all your favorite shows. 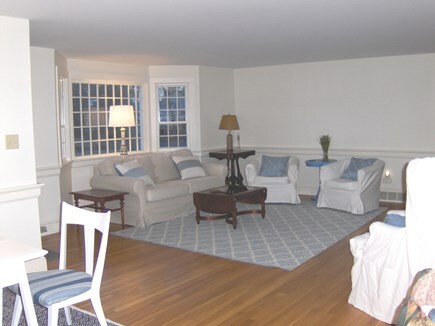 The comfortable casual furnishings include a new Pottery Barn slipcovered sofa and two drum chairs. 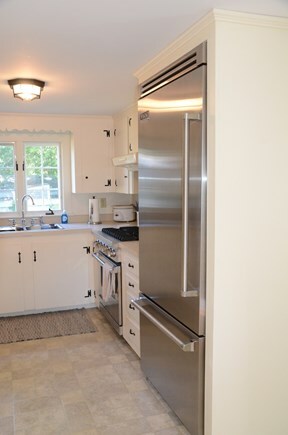 The kitchen boasts a brand new commercial Viking gas range, Viking refrigerator with ice-maker, and new dishwasher. The layout is perfect for making meals at home a pleasure. The dining area is open to the family room and seats 6 comfortably with table leaf extension. 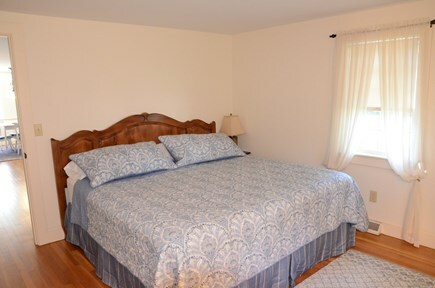 The Master Bedroom has its own half bath and brand new king size mattress to ensure total comfort. 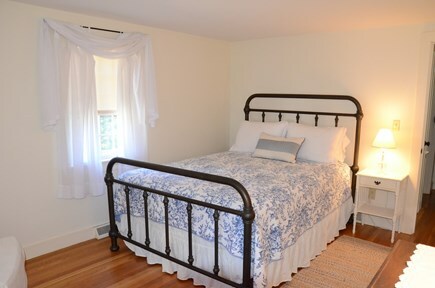 Two additional bedrooms both have brand new mattresses One has a new queen Pottery Barn iron bed and the other is a full-size bed. The sunroom is great for reading a novel, playing a game, or for just relaxing and gazing out the sliders to the deck and back yard. 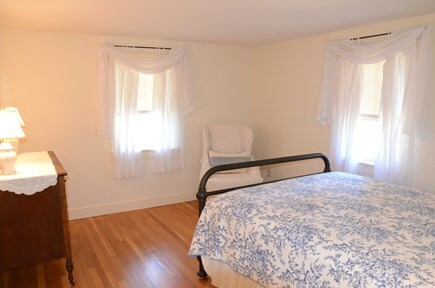 Beautiful hardwood floors are throughout and new a/c units in all rooms. Long-Term Rental (1 month or more): Sea Witch is open year round for rentals. It's the perfect escape any time of the year with a gas fireplace for warming up during the cooler nights or winter days. Additional pricing info: Cleaning Fee: $160, optional towel laundering fee of $10/guest per stay, Reservation Fee: $100, State and local taxes of 14.45% will apply. 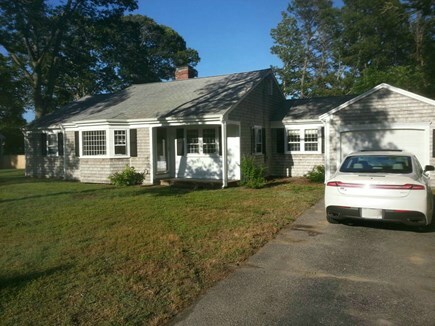 Lovely, peaceful neighborhood conveniently located for exploring the Cape. House was clean and cozy, had everything we needed! 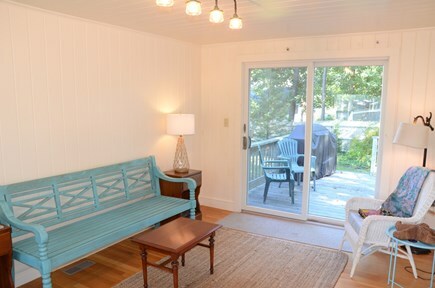 Cozy, well decorated Cape house with ample back yard space. Close to many beaches and shops. Very clean, well kept. Lots of amenities. Can’t wait to stay there again. 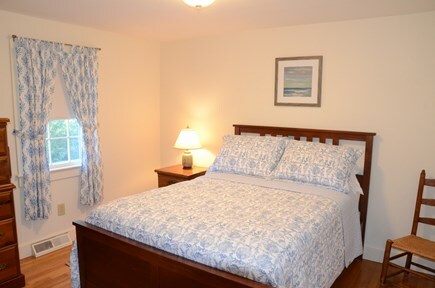 Sunset Bay Rental was established in 2013 when Nance Carbone purchased her first vacation rental in Yarmouth Port. 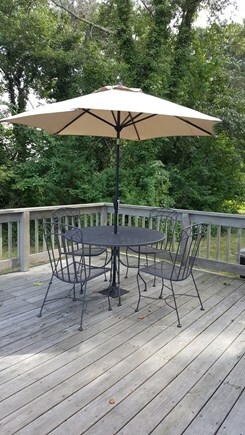 She has been successfully managing three Cape Cod vacation rentals for the past 6 years which are all located in the same lovely neighborhood north of 6A. This property is privately owned but managed by Nance. This home was lovingly cared for by a former World Cup captain and his wife for many years. 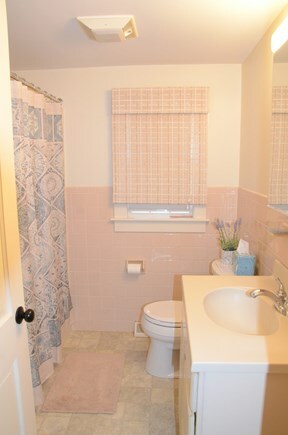 Located in a desirable neighborhood north of 6A in Yarmouth Port. Convenient to the bayside beaches, Hyannis and the island ferries, and the newly opened Rail Trail extension which is only 2 miles down the road. Walking nature trails to Grays Beach are 8 houses away and short walk to historic Yarmouth Port for restaurants and cafes.